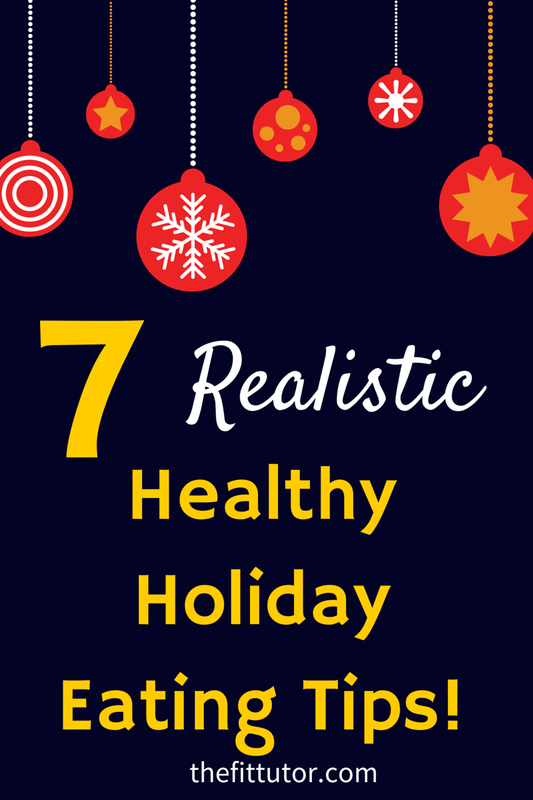 I know you have been anxiously awaiting Part 2 of my Healthy Holiday Eating Tips blog post! :) These are my tried-and-true ways to survive the Holiday Party scene and fit into your jeans year-round! Pick out the ones you think would help YOU in your lifestyle! I know I mentioned this last week, but seriously, drink water. My top reason is that when I’m dehydrated I crave ice cream…. like I must have it or die. Actually, one piece of marriage advice my hubby gives to newlywed guys is “if she wants ice cream at 10pm, go get her ice cream.” HA! That’s embarrassing and funny. Drinking water helps you feel fuller, which can help prevent overeating. It helps calm your cravings, and by prioritizing this you will have less room and time to drink caloric alcoholic or sugar-filled beverages at the party! Not to mention your brain and body need water to function properly, and the zinger here is that it’s ZERO calories! I’m not the most patient person, but if I can try to wait 10-20 minutes between my first and second plate, I realize I am full. So my second plate is either non-existent or much smaller than originally planned. I try to do this by talking more to the person I’m dining with, or if I’m alone I will do a quick chore before considering seconds. If you’re at a holiday party, make some rounds and chat up some friends before going back for more! 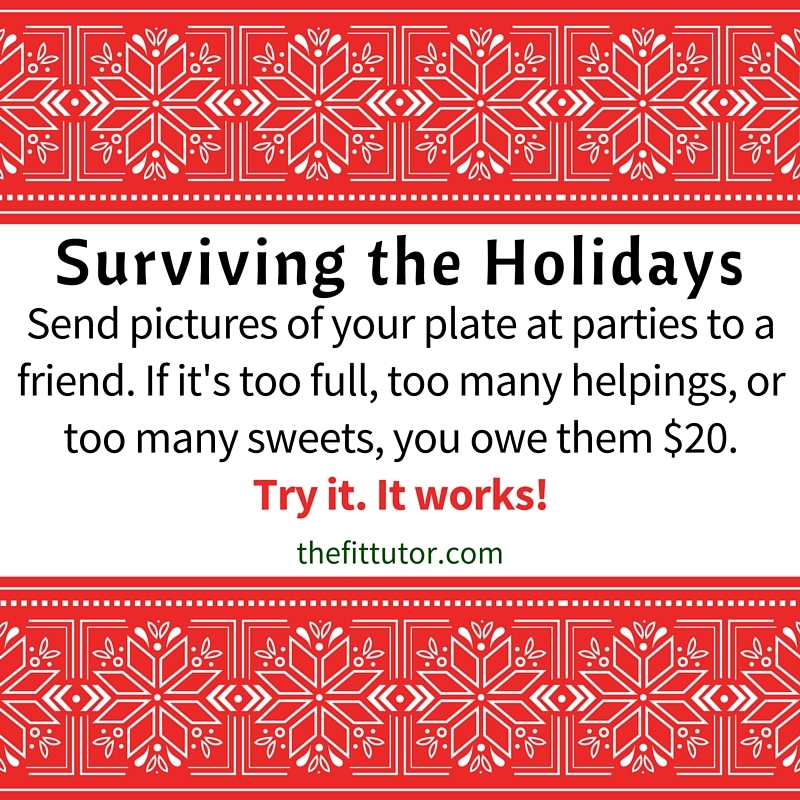 At a party, my biggest weakness is hanging out by the food table, which is pretty easy to solve: Make a plate, and WALK AWAY! You’re allowed to eat a sugar cookie or two, but it needs to be on a plate, and you need to be consuming it at a safe distance from all the food! It’s so easy to just stand there and chat with a friend, and before you know it, you have snacked on a few thousand calories. It’s just as easy to make a sensible plate and walk away and talk to a friend. 4. Make the healthy version of the recipe. With Pinterest’s help, it should not be hard to find a healthier version, and by reading the reviews you can tell if it is good or not. By bringing something healthy, you have a safe alternative to snack on. Better yet, go for a protein or veggie recipe, since food tables are usually filled with sugar and carb-laden foods! I am a new-ish cook and baker, but when someone compliments my dish it makes me feel like a champ, and I am so excited to brag about it being healthy! Strength training gets your muscles pumping and recovering, which can increase your metabolism for hours after. If you workout closer to the party (preferably within 2-3 hours), then your body is better able to handle any carbs or sugar you consume- but don’t forget to give it the protein it needs! I’m a huge proponent of accountability. Maybe as you get ready for the party you’re hyping yourself up to not overdo it, but as soon as you lay eyes on the food spread you’re telling yourself how hard you work and one night isn’t a big deal. I’m all about splurging, but during the Holidays there are way too many opportunities. You might need someone to help keep you accountable for what’s on your plate, how many desserts or drinks you have, and perhaps a wager will help keep you from going overboard. 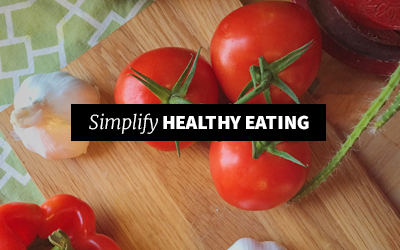 Food should be enjoyed, and being healthy doesn’t mean living in a state of deprivation! This is my least favorite healthy habit, but it’s ridiculously effective. I don’t do it every day, but if you really want to see results it helps. I use myfitnesspal for a full week occasionally to keep me in reality about what I’m eating. 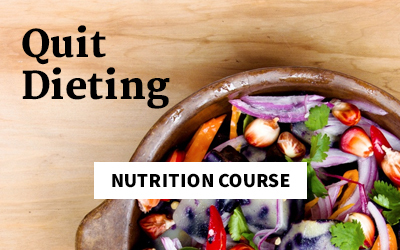 It really holds you accountable, and opens your eyes to bad food choices you make. At parties, you can strictly log everything so you know what you’re putting in your body. If that’s too intense, you could look up foods you want to splurge on, and choose the lesser of the evils. Honestly, once you’ve practiced logging food for awhile, you get to be pretty good at estimating the number of calories in a particular food, so that will help you too. I hope these have helped you! Leave our readers some of your favorite tips you use during the most fattening time of the year! 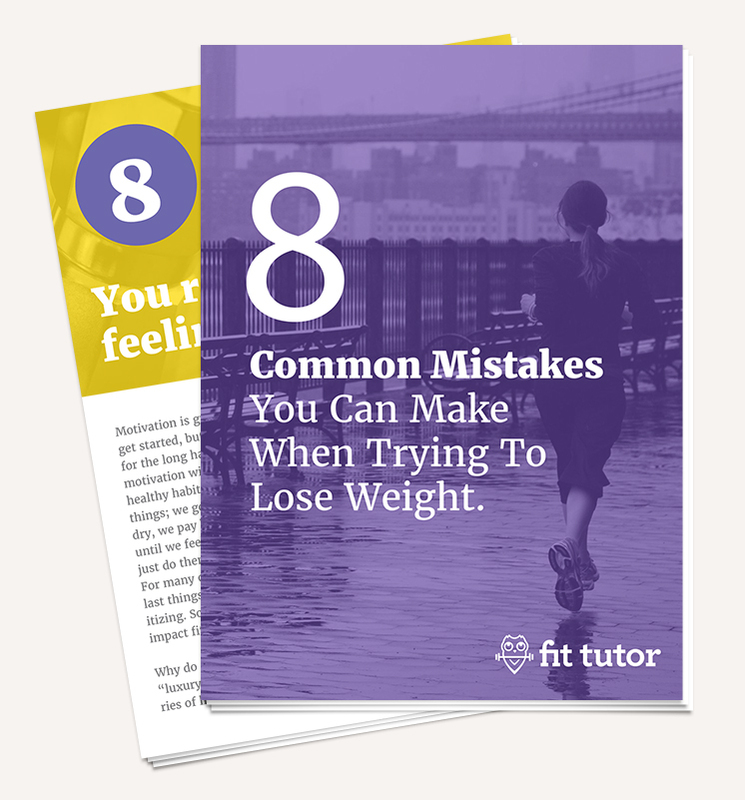 And have no fear, The Fit Tutor is here to get you FIT and keep off that holiday weight! We specialize in at-home workouts for busy women of all fitness levels! 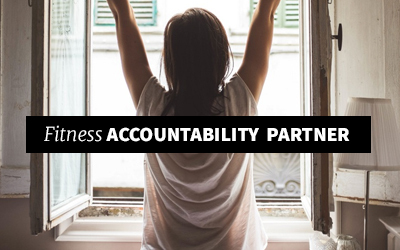 We offer community, support, nutrition coaching, and accountability! 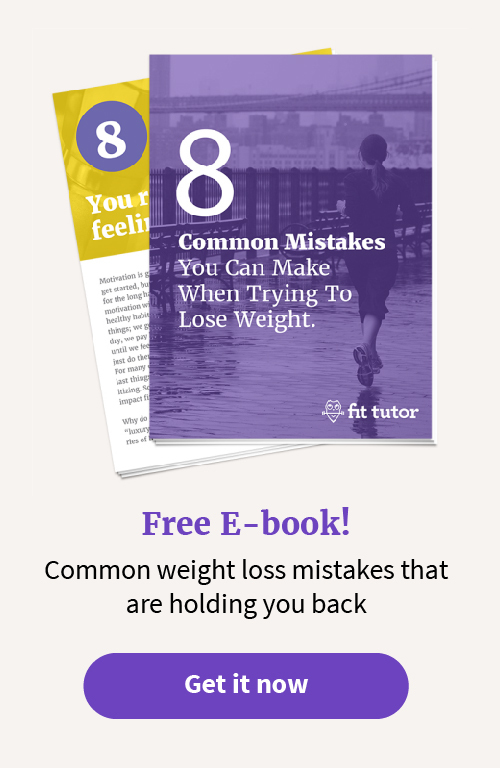 Sign up for your 2 week FREE trial today!